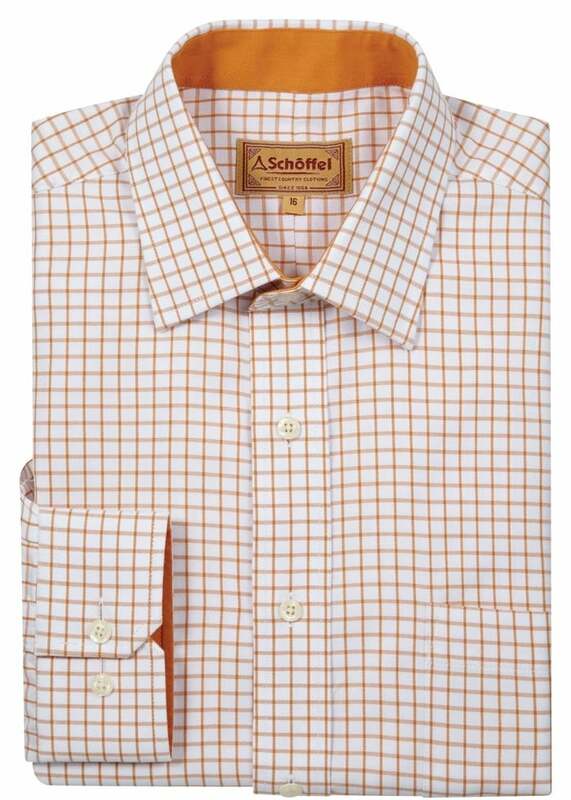 The Cambridge Shirt by Schoffel is a beautifully finished cotton shirt ideal for any wardrobe. 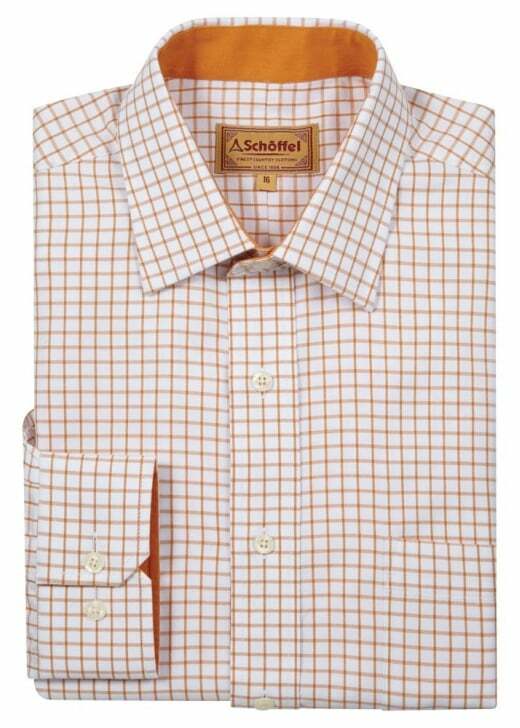 The Cambridge Shirt by Schoffel is a beautifully finished cotton shirt ideal for any wardrobe. Designed with an attractive check pattern and classic fit, this shirt is the perfect piece to compliment any country look.